Step 2 This Dance and Performing Arts Studio was founded in Oakley, CA in 2002. Our goal is to provide a positive learning experience for every family who steps through our doors. 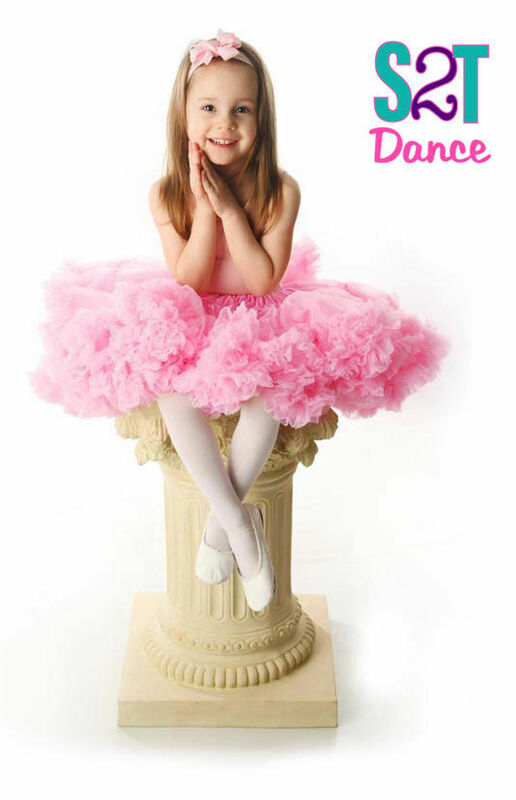 Dance can create a sense of achievement, pride and accomplishment, and at Step 2 This, we make it a wonderful life experience for both children and adults! We are vendors for the Vista Oaks Charter school, Visions Homeschool and Valiant Preparatory school. 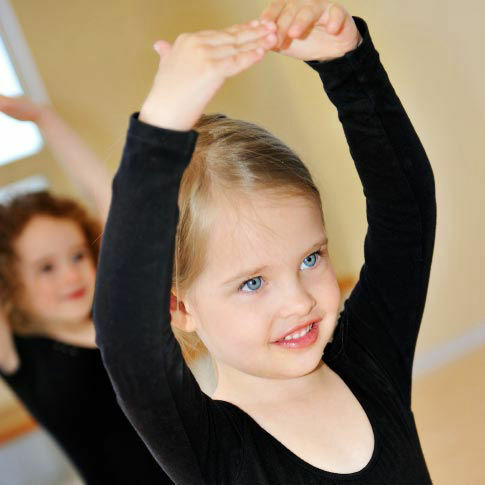 Step 2 This offers quality dance instruction for ages 2½ through adult. For your convenience, classes are scheduled throughout the day on weekdays and weekends. Their audition-based Competition Teams are perfect for dancers wishing to take their skills to the next level. Step 2 This offers convenient online registration - with no annual registration fees!